Eerie and haunting as feral children at play, this brilliant collaborative collection coheres around themes of childhood, technology, consent, and pleasure. Each story concocts a complete world, believable characters steeped in complex ethical dilemmas, at once humorous and disturbing, compassionate and distorted. 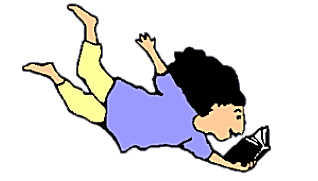 Parents build children byte by byte; children vanish into subterranean classrooms where recess is their only hope of engineering an uprising; a bee enrolls in school to escape the groupthink of the swarm. I loved reading this sly, edgy collection. It made me look for hidden seams, signs of an imaginary world as dazzling and delirious as this one. If the Magic School Bus was driven by Kelly Link, you'd end up in The Classroom, a space between Nth period daydreams where your growing pains leap from cubby holes just to share their pudding. These fantastical lessons should be on everyone's reading list. Wherever The Classroom's astonishing teacherly tales begin--the arrival of an android child, a substitute teacher who instructively time-travels his students, a school that uproots from the earth and floats into the sky--they will always reroute you right back to yourself, brilliantly, with grace, in style, on a wonder-trail of grounded, glimmering truth. Diehl and Goodrich have given fabulism a bravely compassionate glow. These stories lead with and land in the heart. This collection is a wonder. 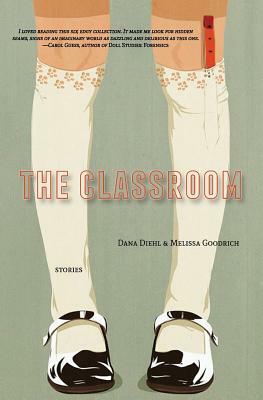 From a classroom of young magicians to a school that untethers itself from the earth and floats into the stratosphere, Dana Diehl and Melissa Goodrich draw us into educational spaces filled with boundless curiosity and extraordinary imagination. In The Classroom, the entire world is a tutorial filled with awe. These stories are absolute magic.